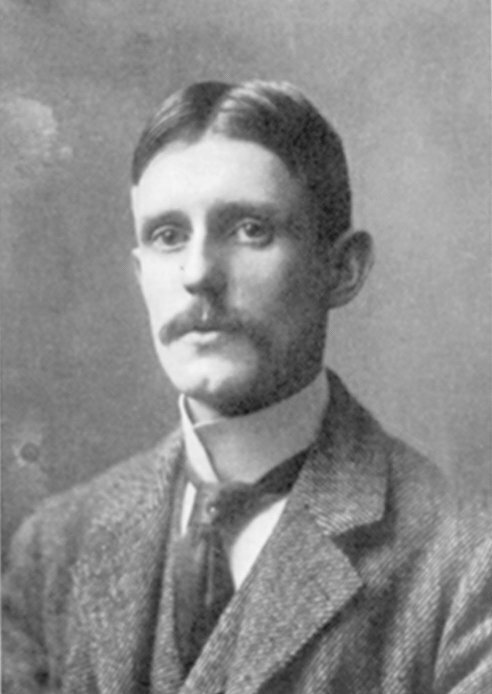 Elliston Perot Bissell was born in Philadelphia in 1872. After attending several private schools in the Philadelphia area, Bissell matriculated at the University of Pennsylvania in 1889 and earned the degree of bachelor of science in architecture (B.S. in Arch.) with the Class of 1893. He also studied at the Pennsylvania Museum and School of Industrial Art in 1892 and 1893. Immediately after graduation, Bissell went to work in the architectural firm Cope and Stewardson. He remained there until 1900 when he started his own firm with his cousin, Robeson Lea Perot. Six years later he opened a new firm with John Sinkler. During World War I, Bissell and Perot were hired to design villages for industrial workers essential to the war effort. Bissell remained in the firm of Bissell and Sinkler until he retired as a practicing architect in 1936. At the end of his career, Bissell became interested in the preservation of historic buildings in Philadelphia. He was instrumental in the renovation of Elfreth’s Alley and of several estates along Germantown Avenue.